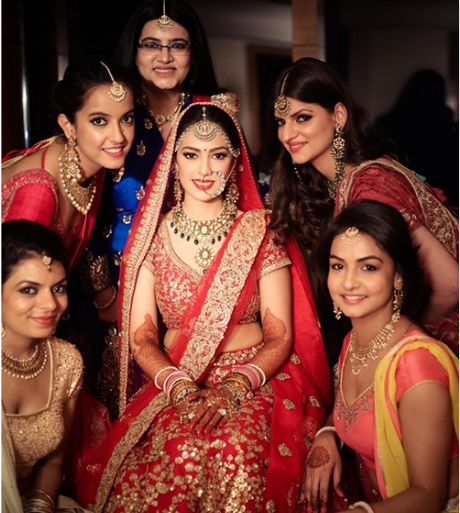 How To Choose The Best Makeup Artist For Your Wedding with WedMeGood? - Indian Budget Beauty | Indian Makeup, Beauty & Lifestyle Blog How To Choose The Best Makeup Artist For Your Wedding with WedMeGood? 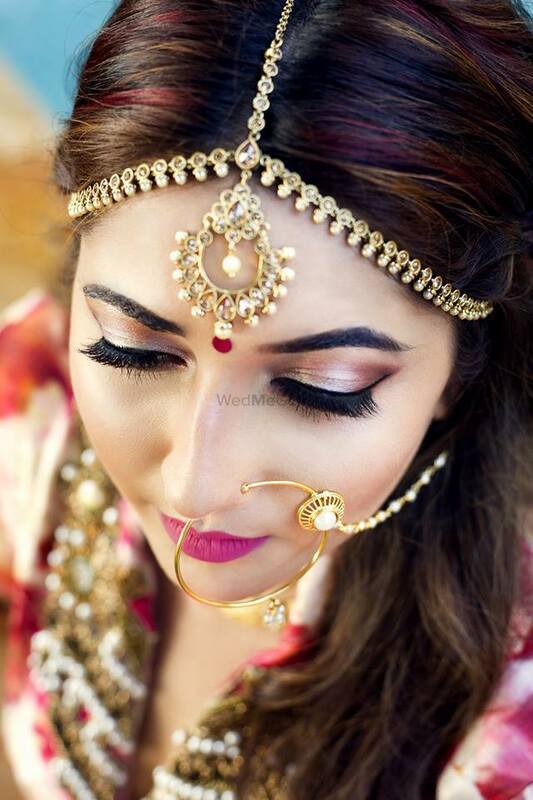 How To Choose The Best Makeup Artist For Your Wedding with WedMeGood? How To Choose The Best Makeup Artist For Your Wedding with WedMeGood? WedMeGood is an Indian Wedding Planning Website and app where you can find the best wedding vendors, with prices and reviews at the click of a button. 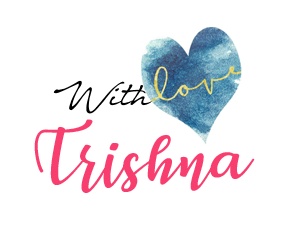 Whether you are looking to hire wedding planners in India, or looking for the top photographers, or just some ideas and inspiration for your wedding. This site can help you solve your wedding planning woes through its unique features. With a checklist, detailed vendor list, inspiration gallery and blog - you won't need to spend hours planning a wedding anymore. 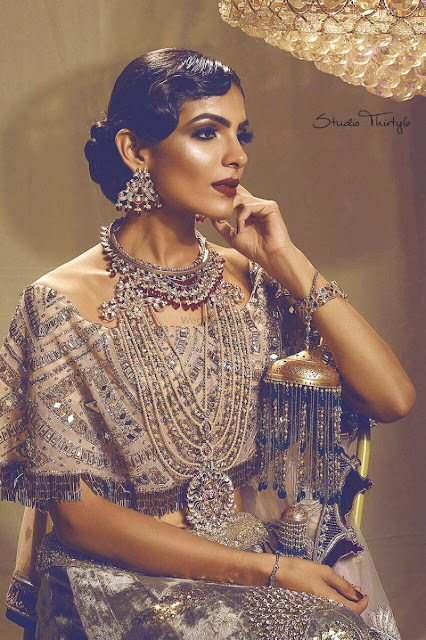 HOW TO FIND THE BEST MAKEUP ARTIST WITH WedMeGood? Select the city, the price range etc. and click on the Search icon. Profiles of much different makeup artist will pop up. 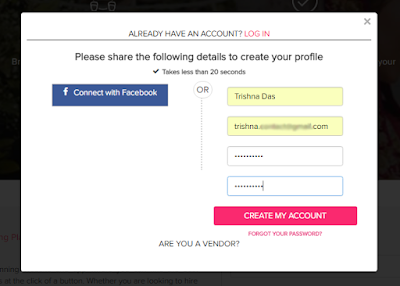 Click on the desired makeup artist and it will lead you to their respective profile pages. Click on the View Contact and send them a message. This site is solely for wedding planning and organizing. So you can also find best banquet halls, makeup artists, candid photographer, and a lot more. I'm feeling like planning my own wedding by just browsing through this site. They have so many drool-worthy pictures for amplifying your ideas and designs. Seriously, you all have to check out this site at least once. I'm sure you'll get hooked onto it just like me. You can also find a makeup artist for your family. Just click on the general icon and then go to your dashboard. Click on the "Family Makeup" button just below the "Makeup Artist". It will lead you to the Family Makeup section. Here you can select a package for an individual or a group. I hope this article was useful to everyone. I'm glad that I came across this website, its the perfect wedding planning site on your fingertips. All you have to do is chose the desired category, the place, the price range and you are done. Since every girl wants a fairy-tale wedding, why not let WedMeGood be the Fairy Godmother? Very much useful blog on beauty and tips to maintain our beauty.This is the one of the best article I have read in recent days.Keep update and share your ideas..
nice information..thanks for providing valuable information..
thanks for your tips. it was the best information about makeup services.keep going. Mehandi is a traditional art that has been practiced for centuries back and is still in fashion. It is believed to bring good fortune in newly wedded couples life. Ranging from traditional heavy designs to modern pattern our mehandi experts are capable of carving every pattern of mehandi on your hand that perfectly match with your personality.